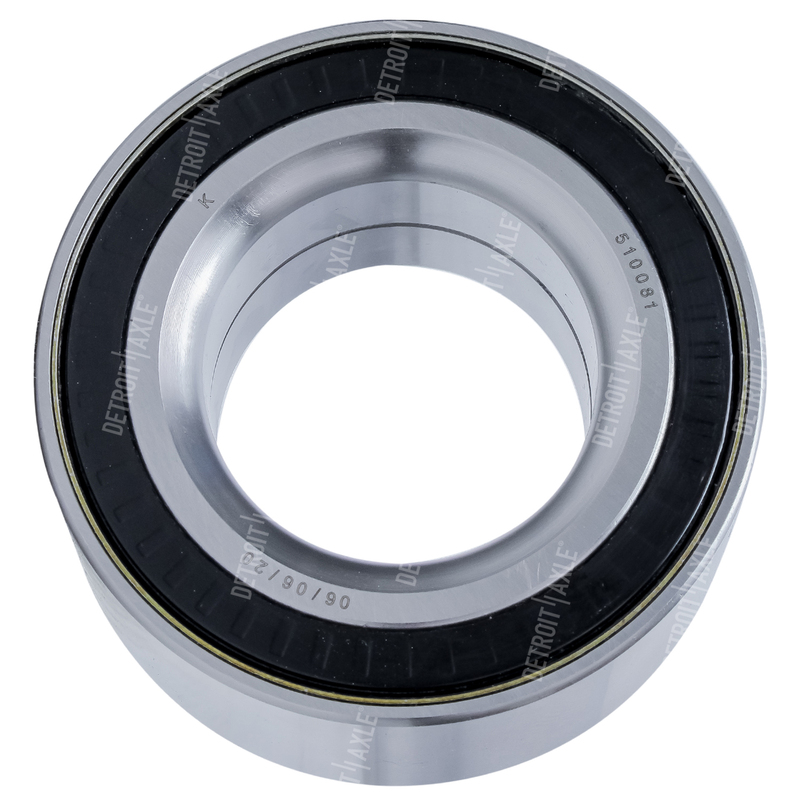 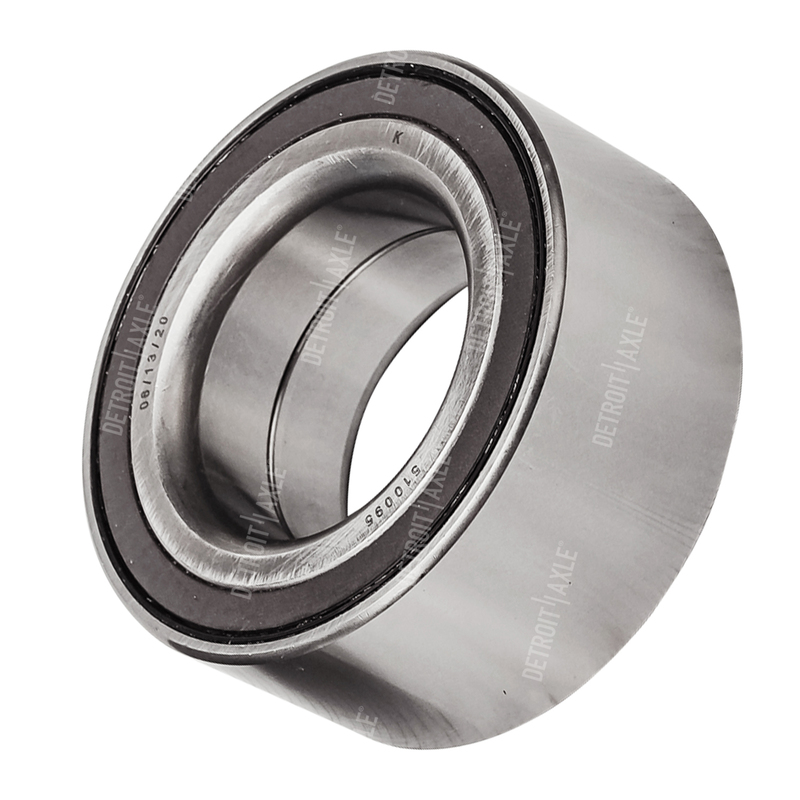 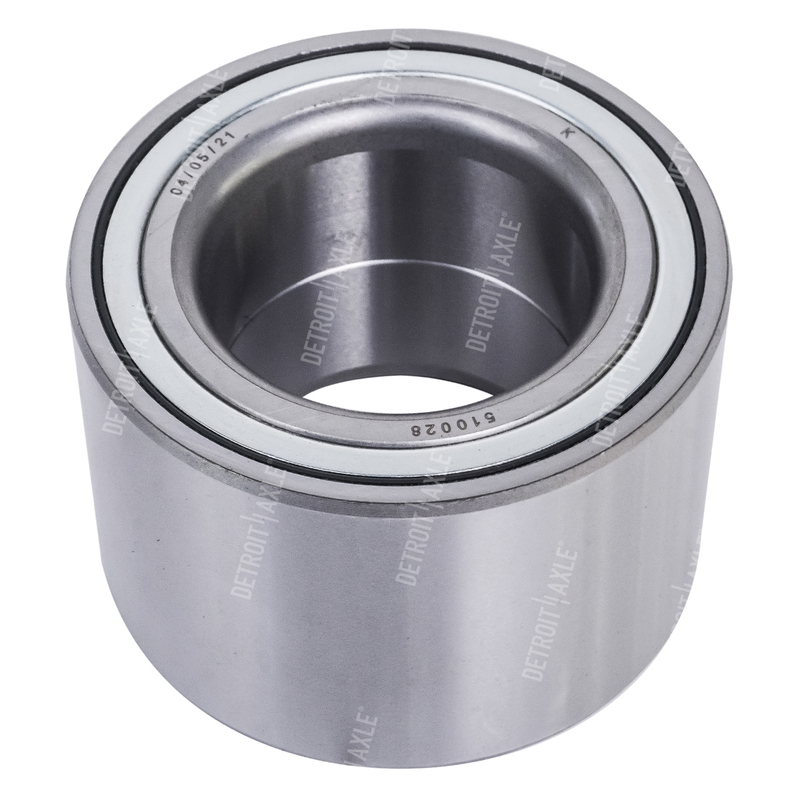 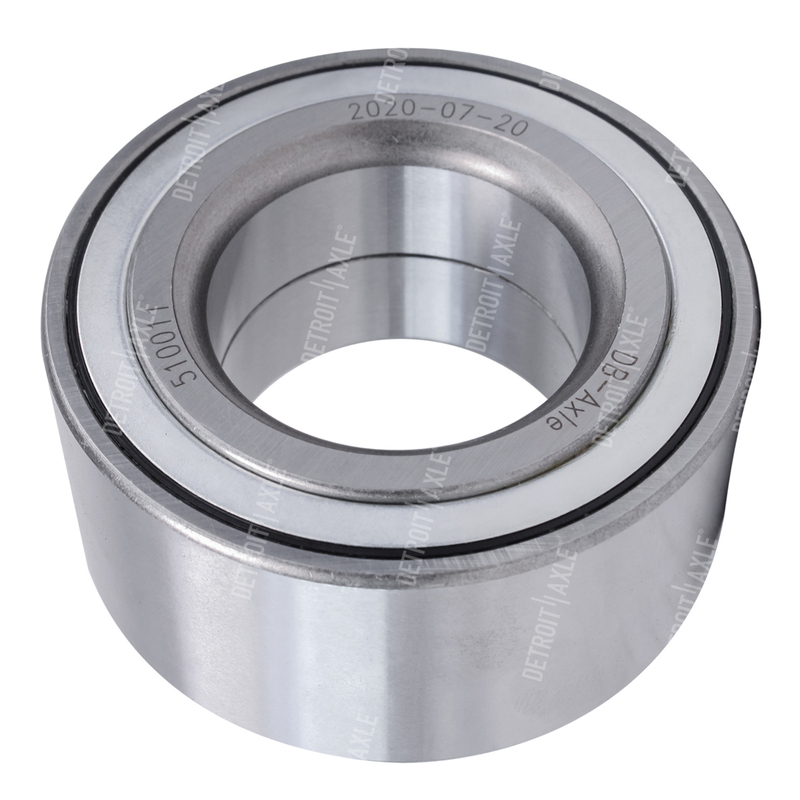 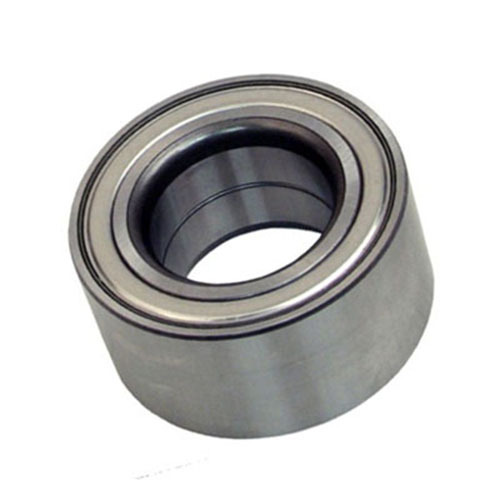 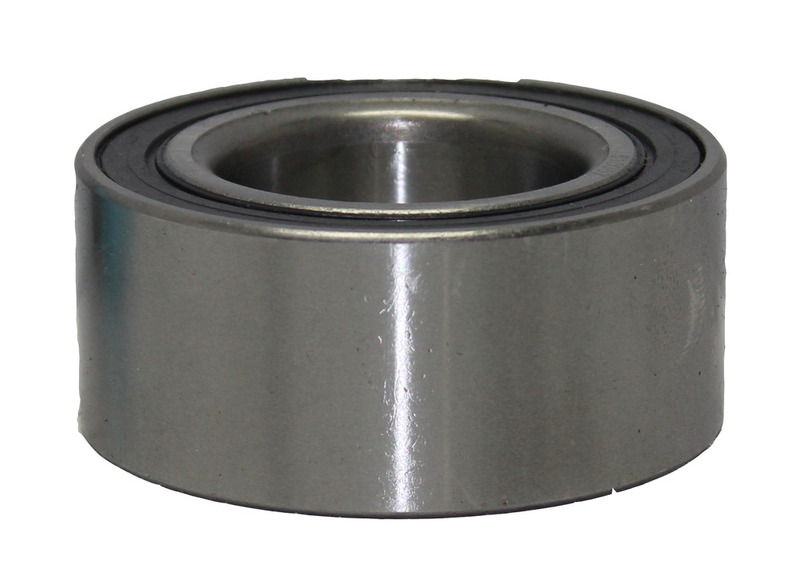 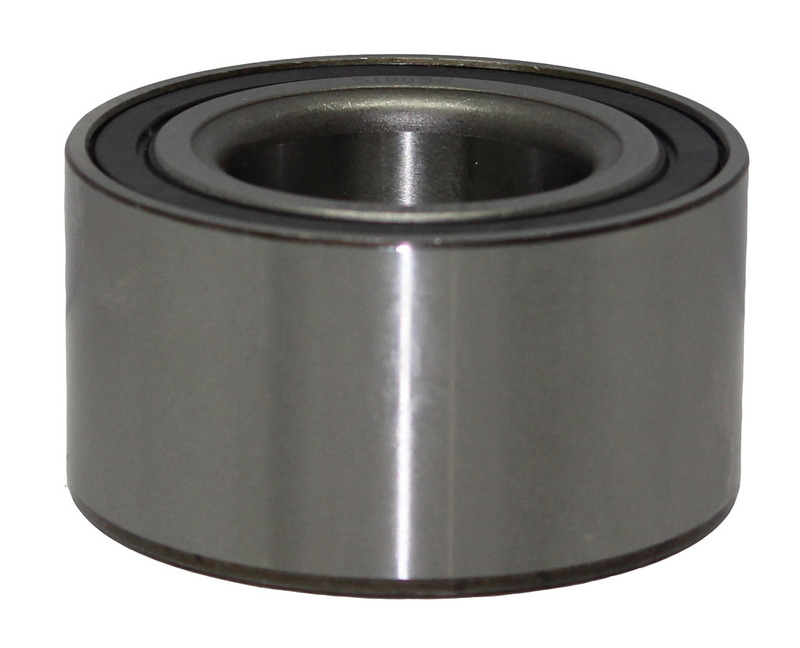 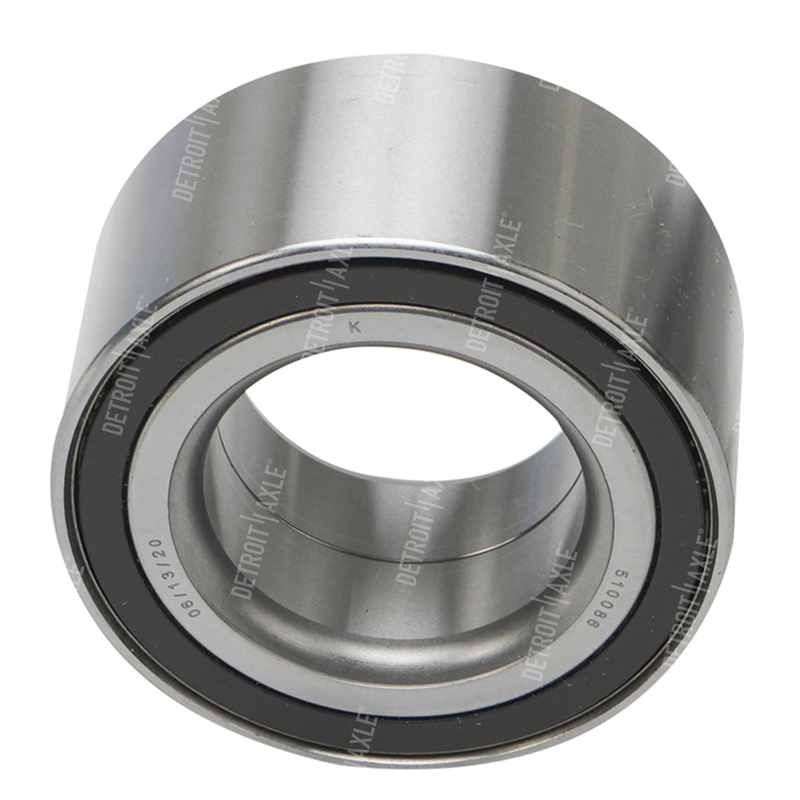 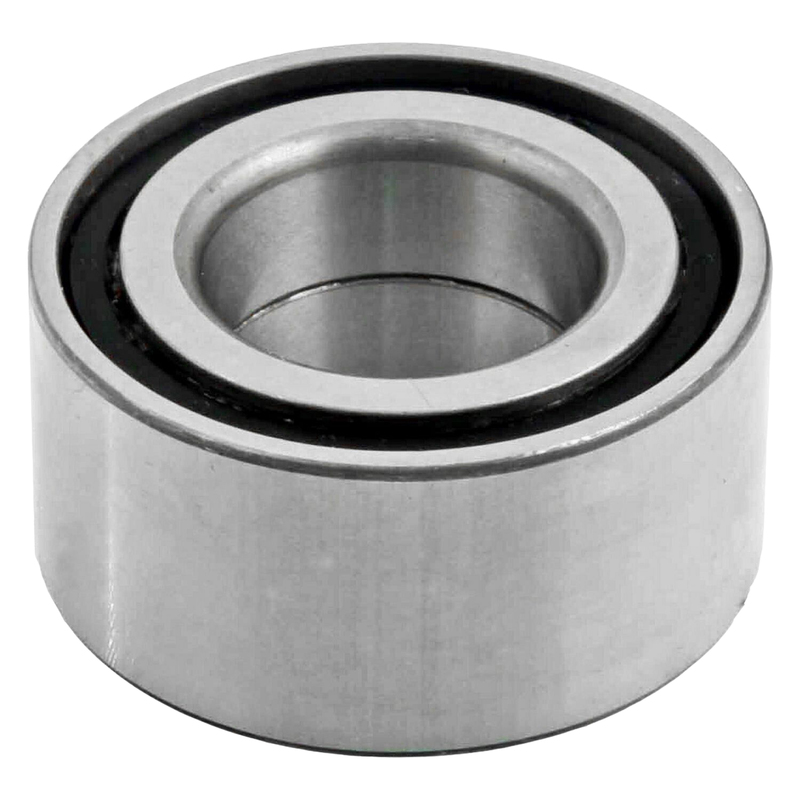 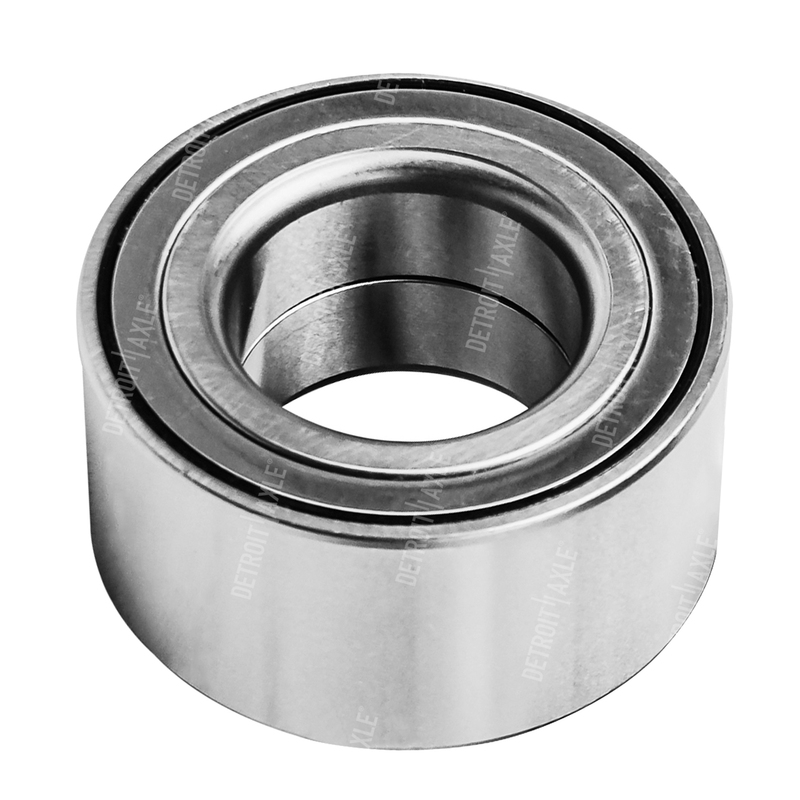 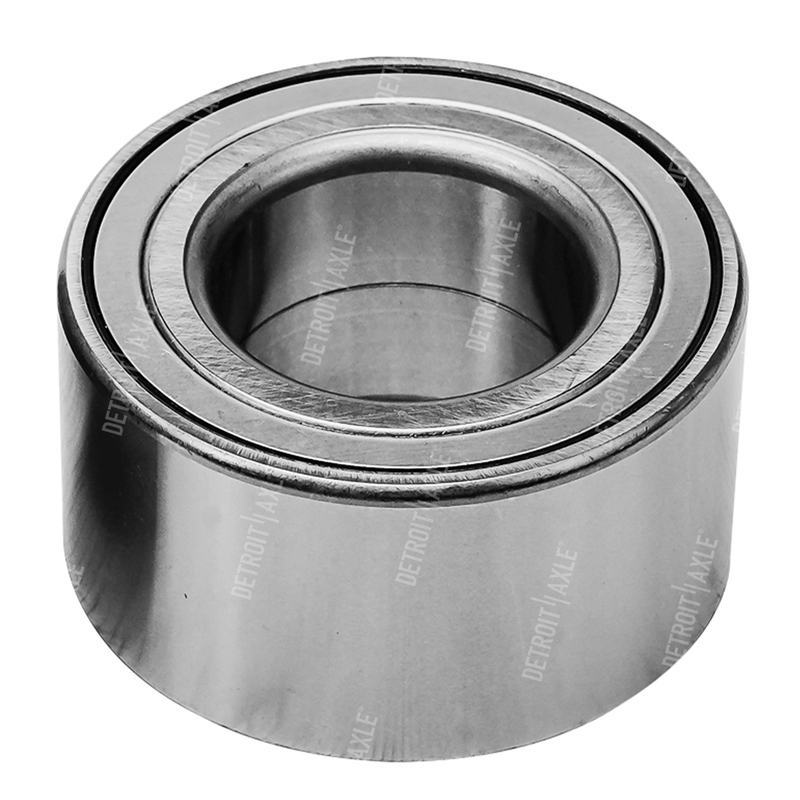 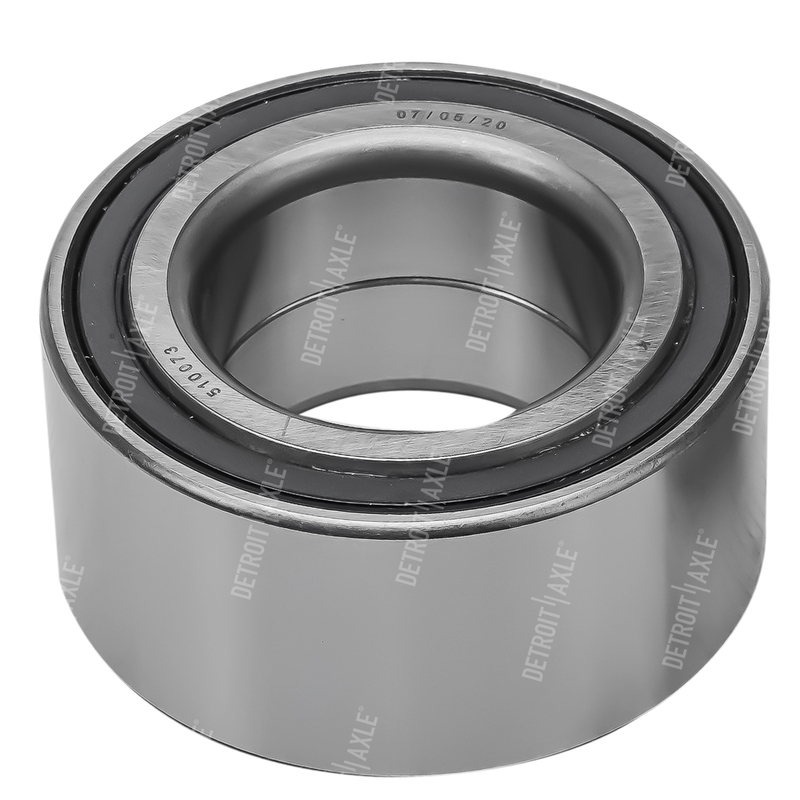 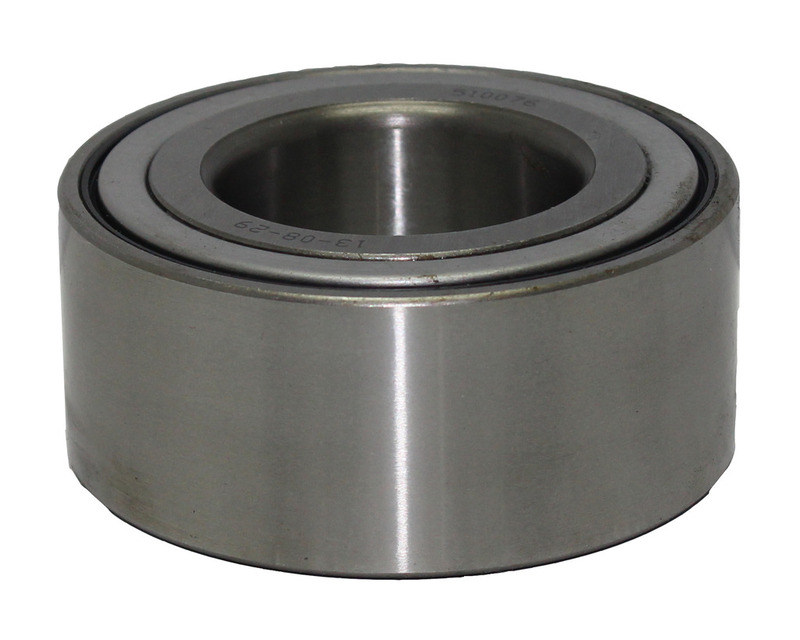 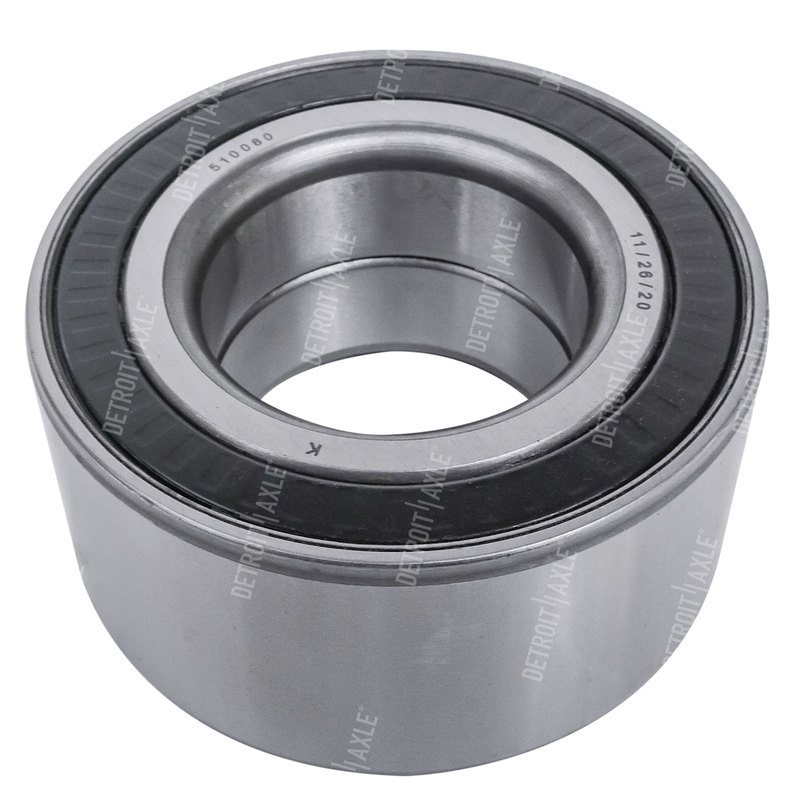 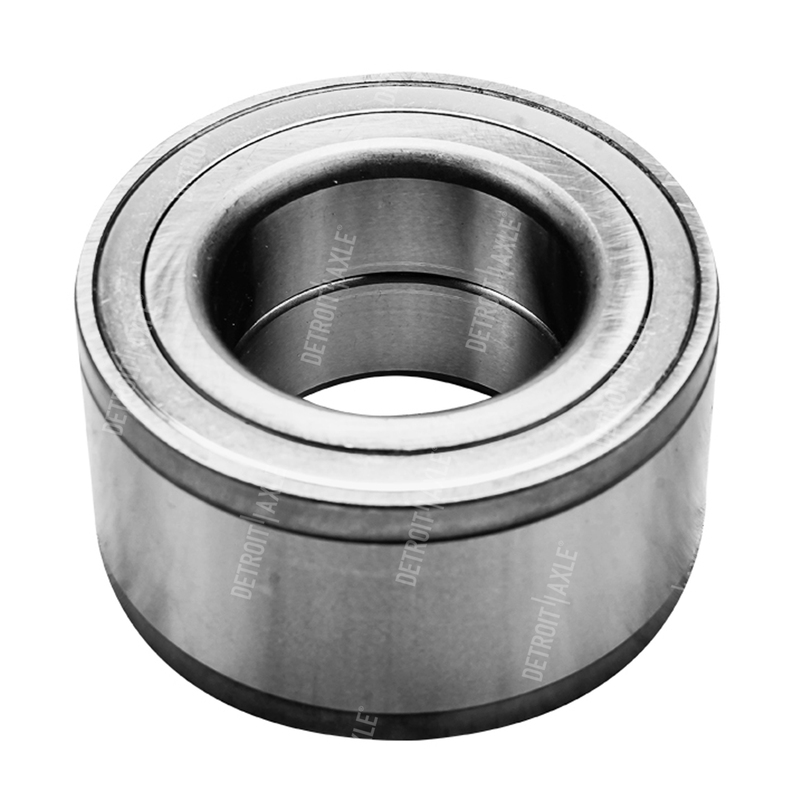 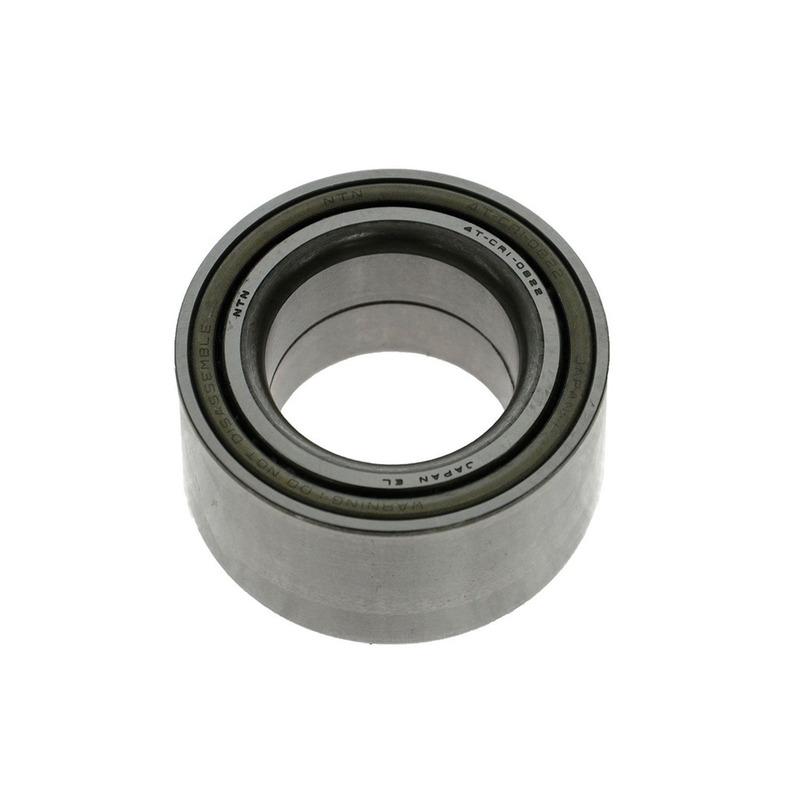 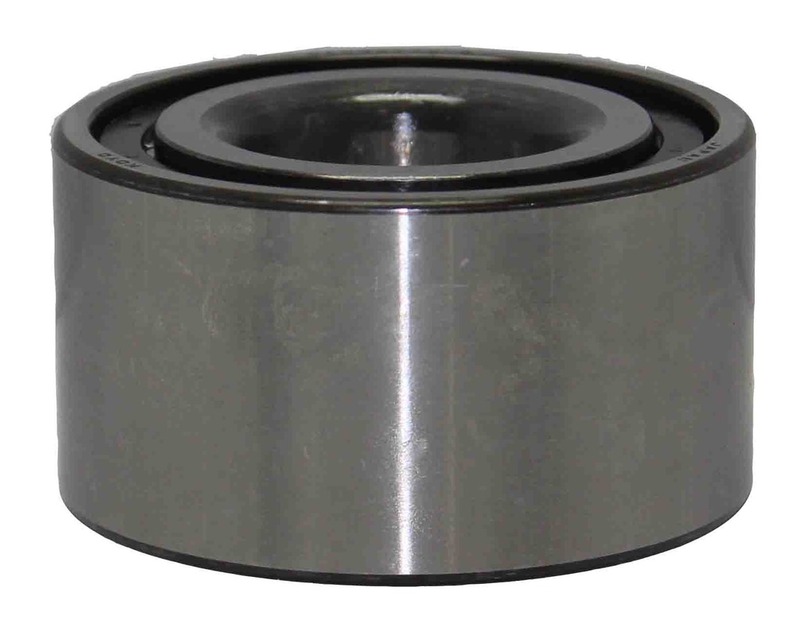 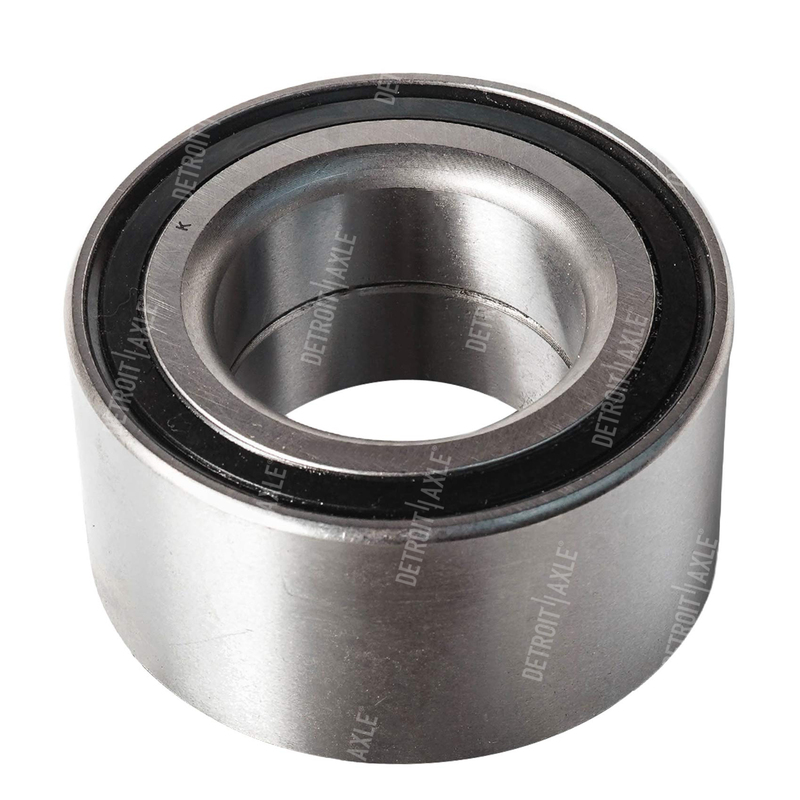 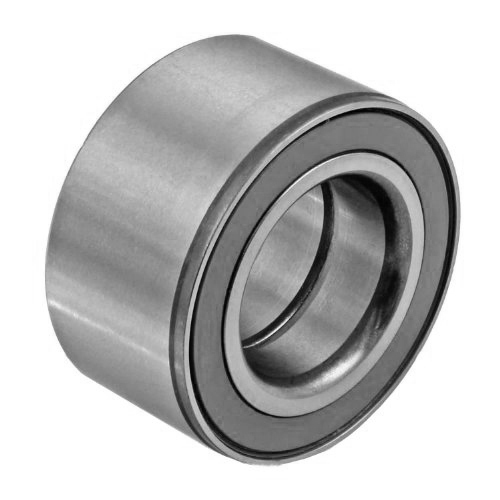 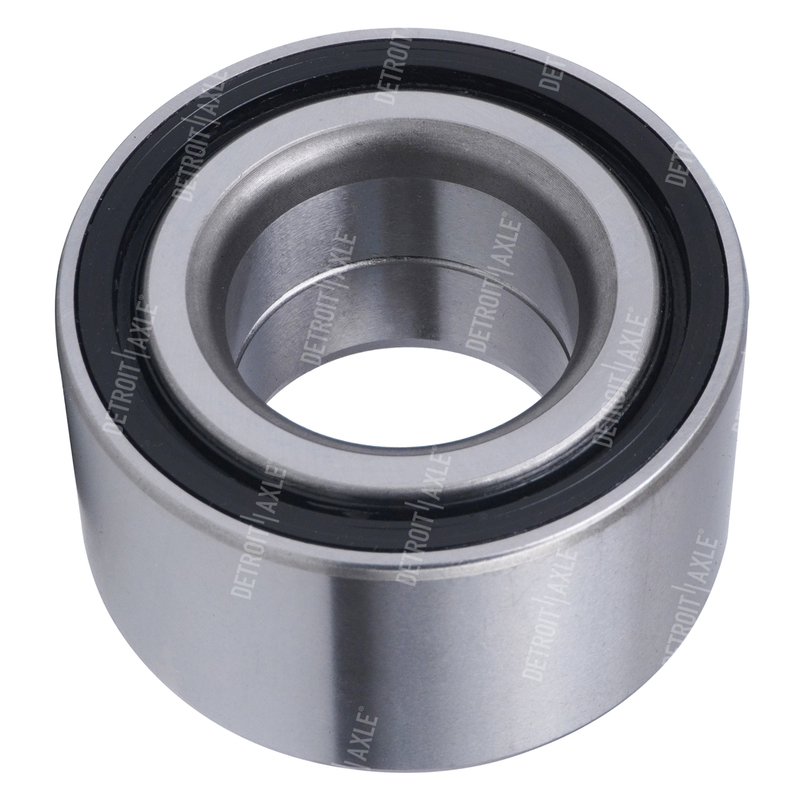 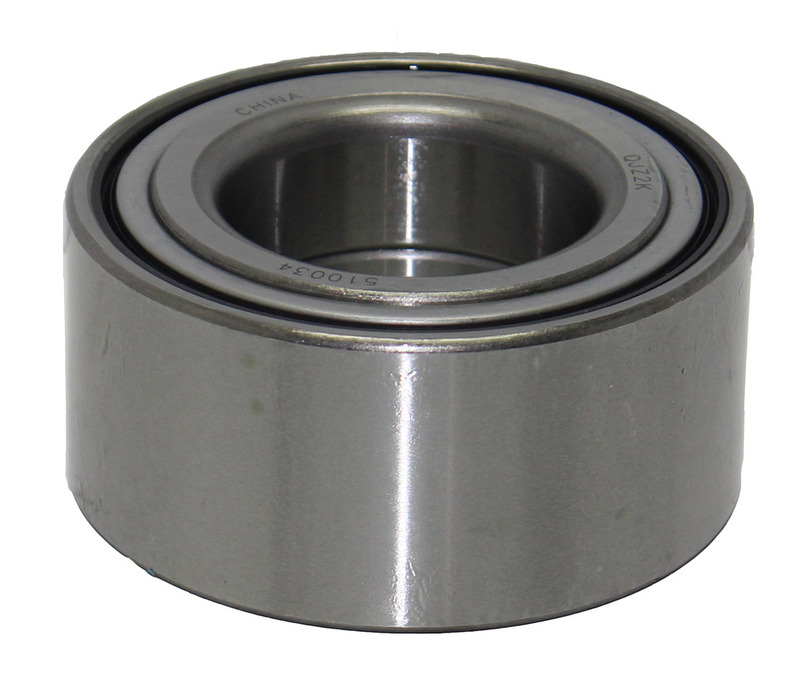 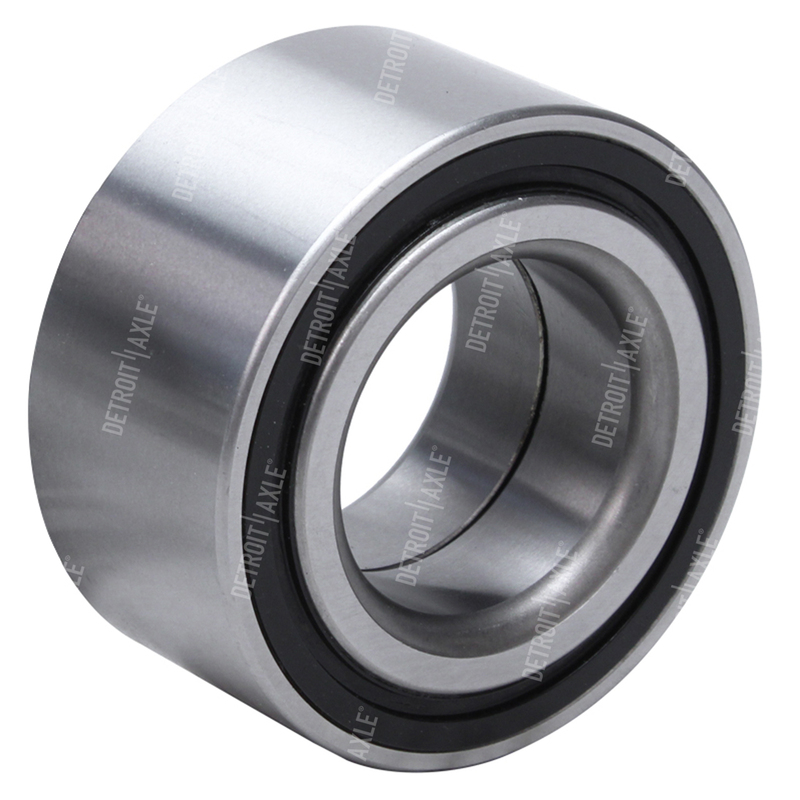 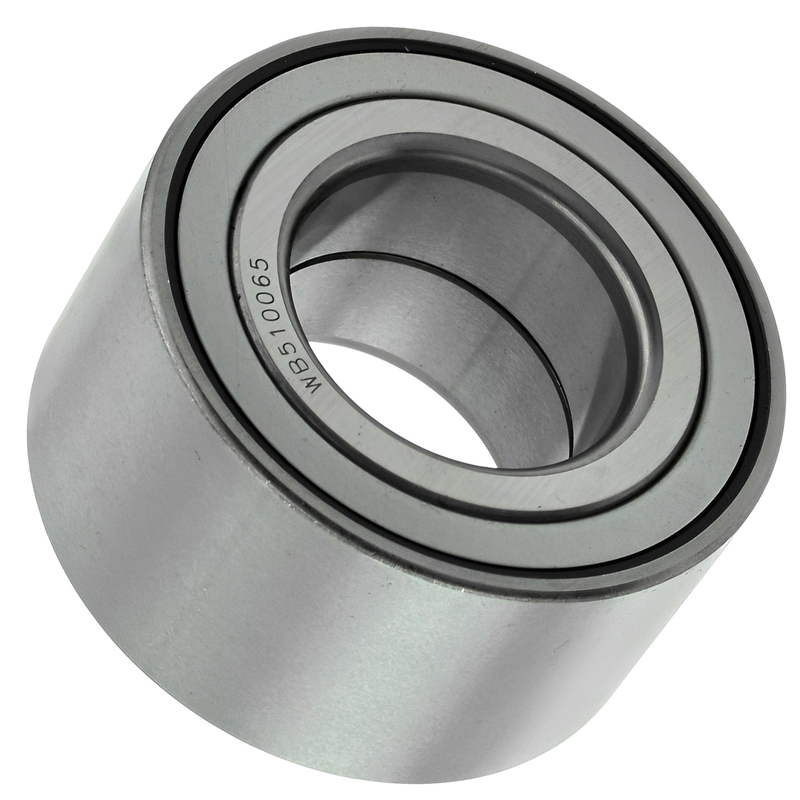 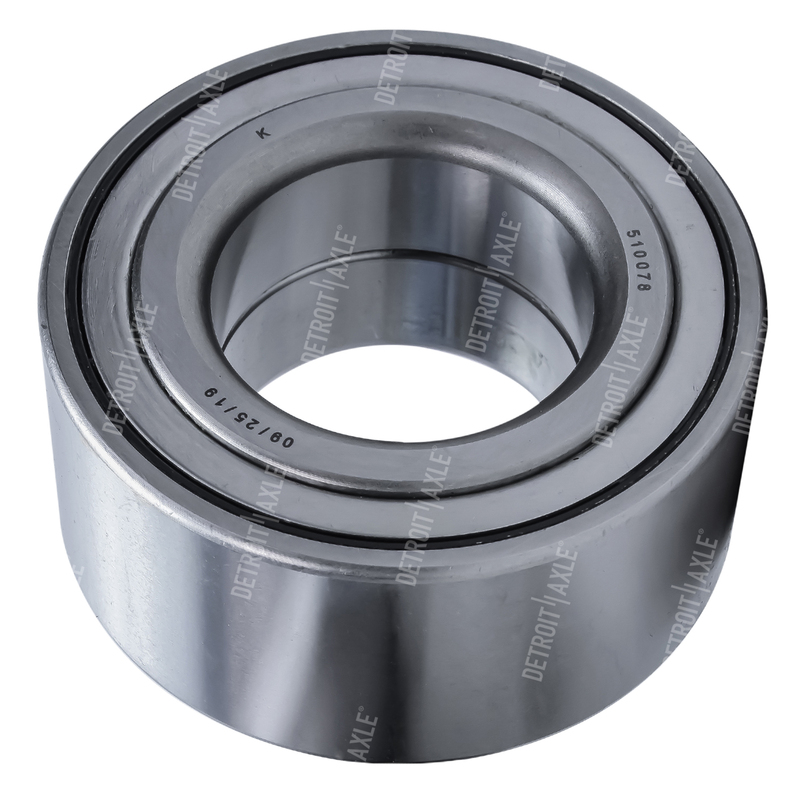 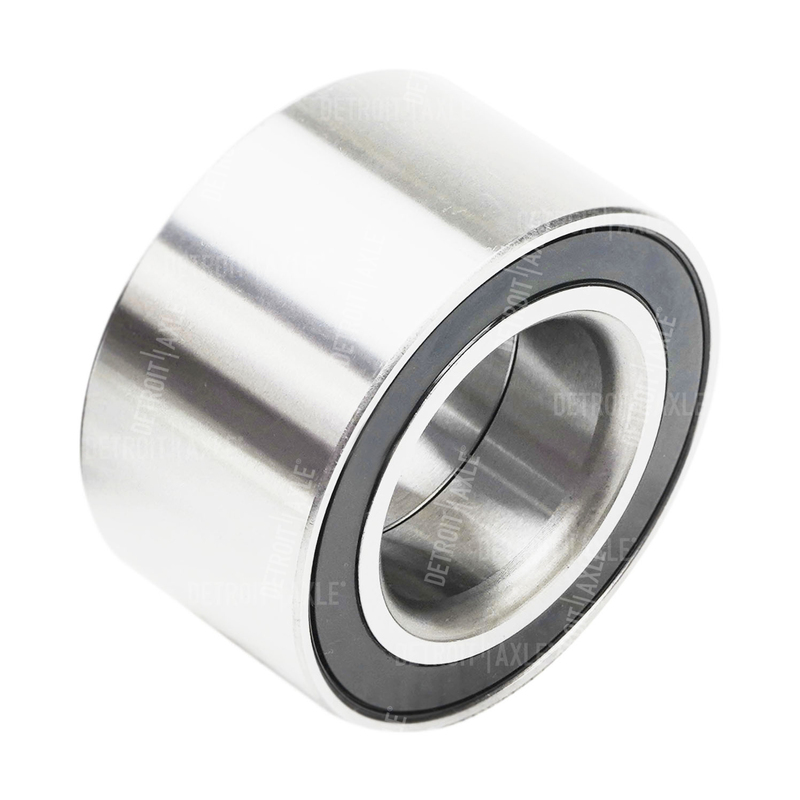 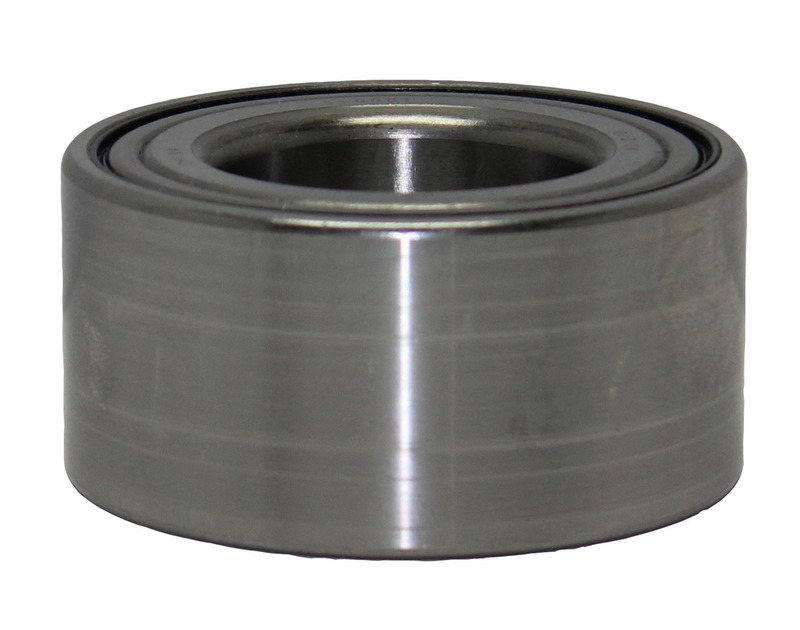 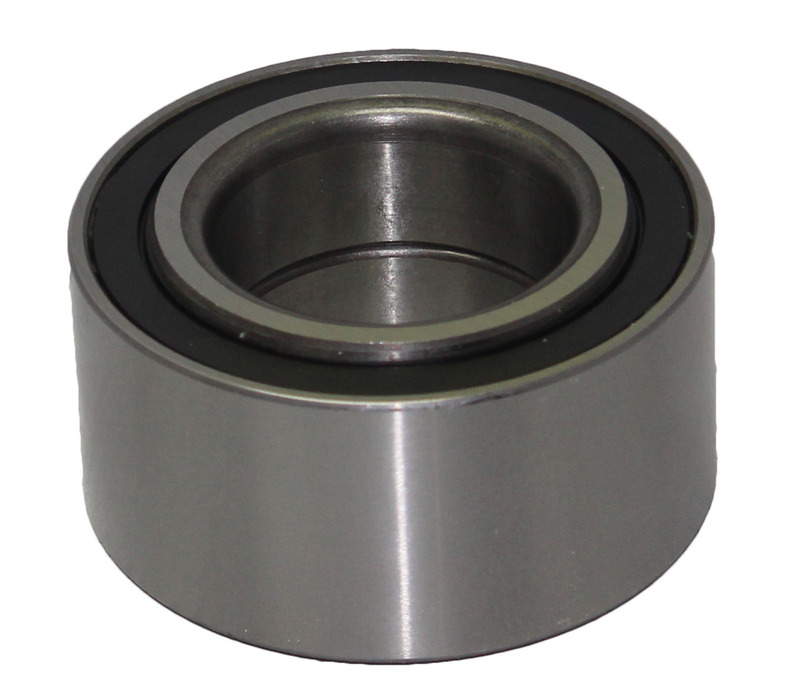 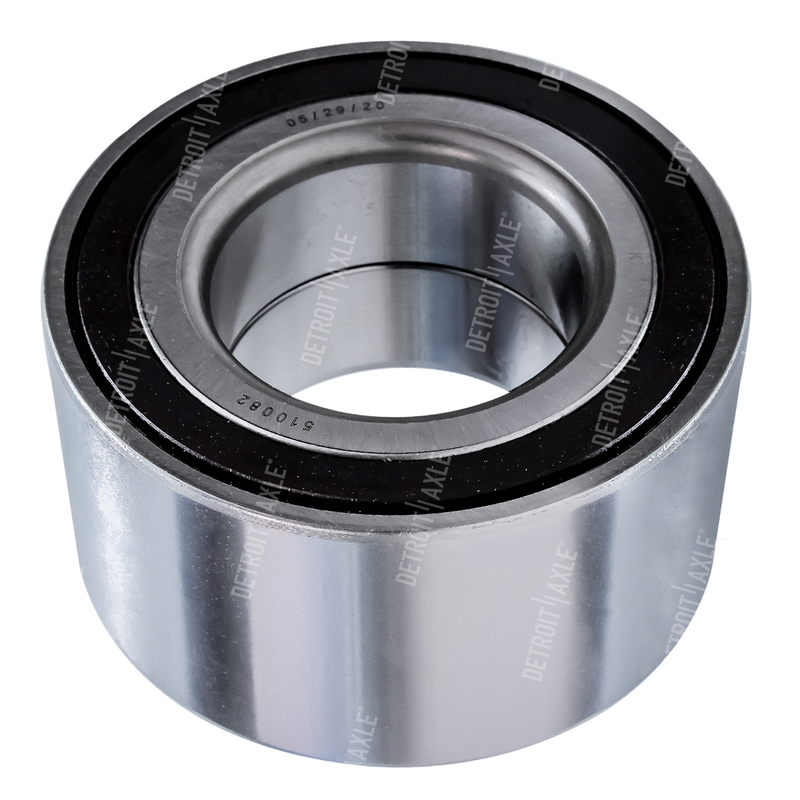 Detroit Axle replacement Wheel Bearings are manufactured to meet the standards of OEM quality. 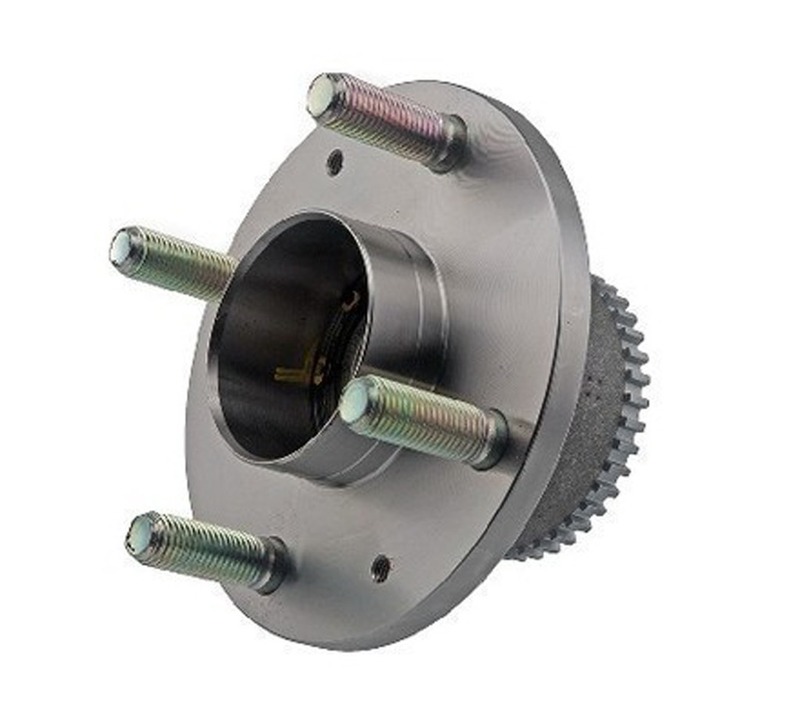 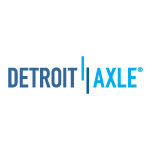 Restoring your smooth and safe ride are a key feature in Detroit Axle replacement parts. 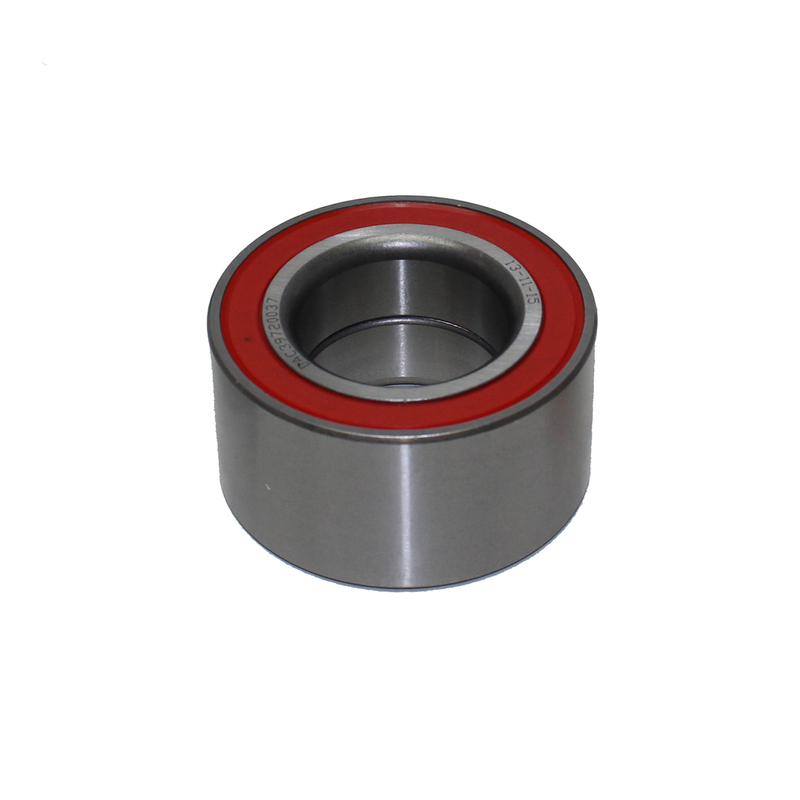 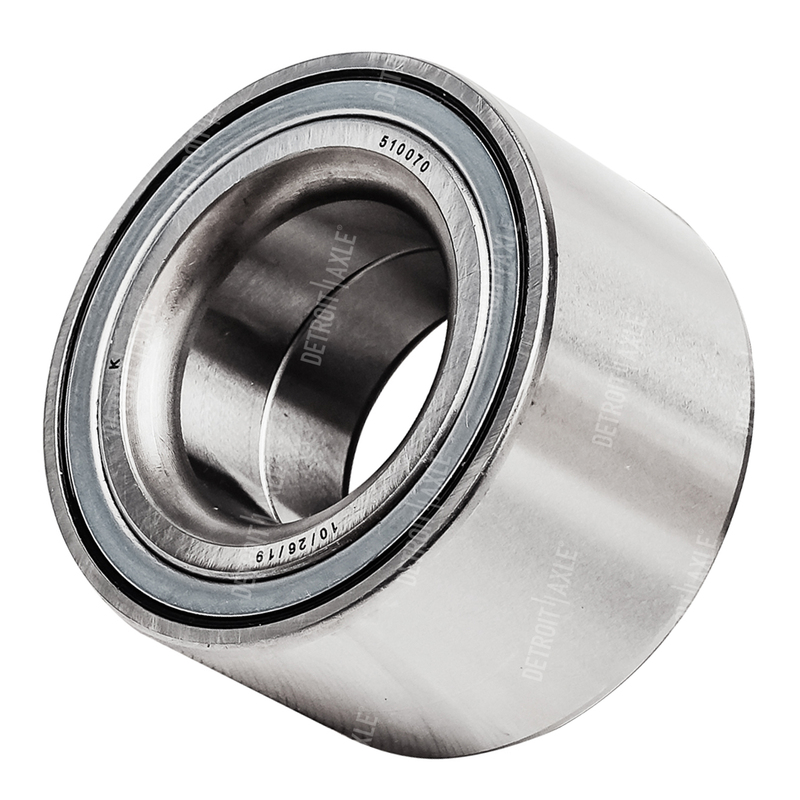 All wheel bearings are built to fit your specific vehicle and use our part finder to help you located the proper bearing for your vehicle. 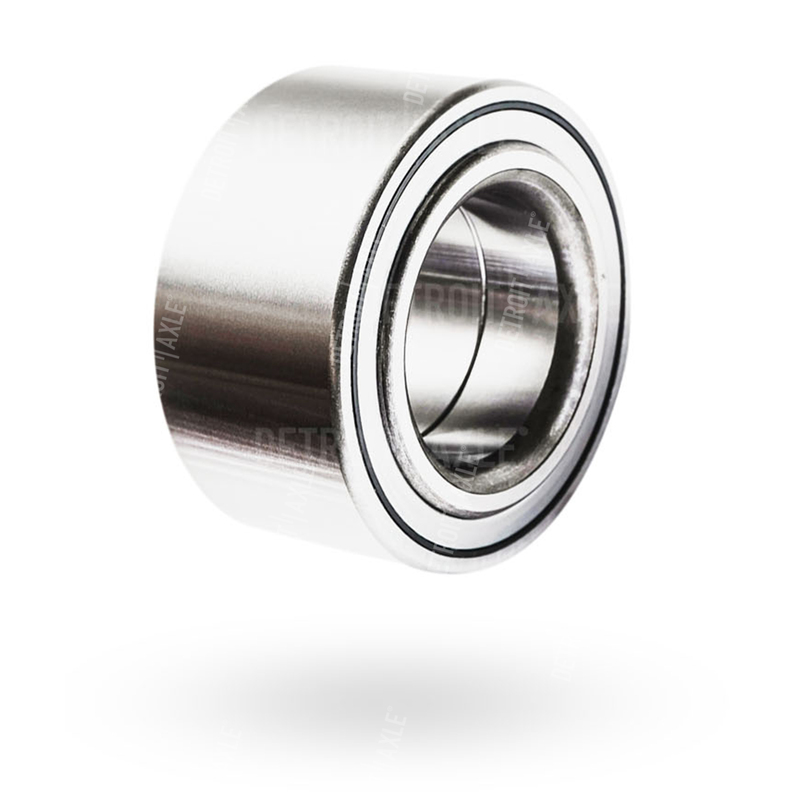 All wheel bearings are backed with a 1-year warranty and all products ship free.